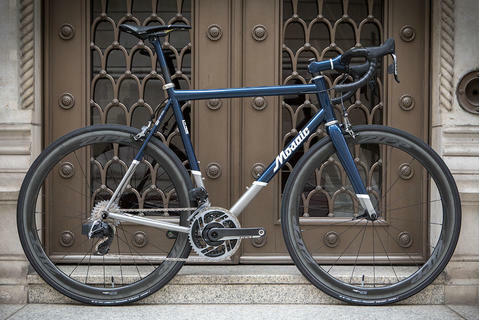 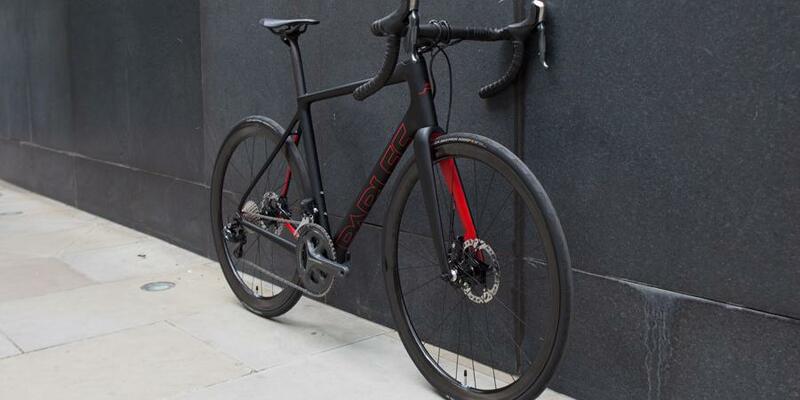 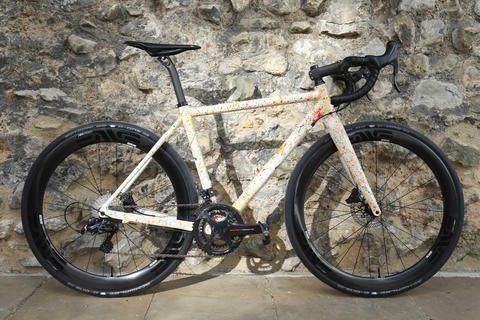 This Parlee Altum Disc build features Ultegra electronic shifting with hydraulic disc brakes: modern, precision technology. 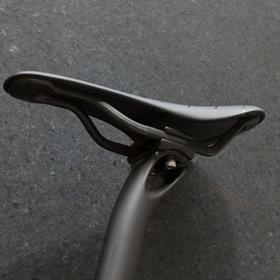 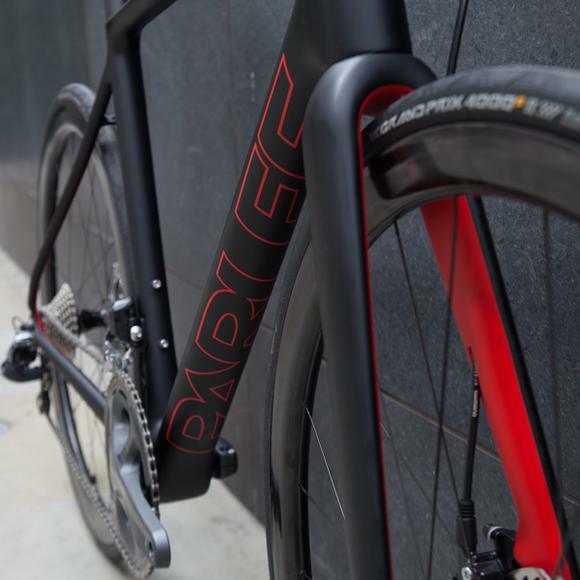 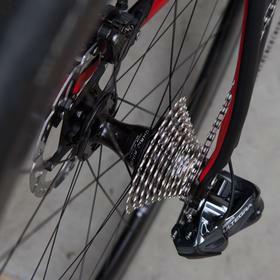 Parlee carbon finishing kit tunes the ride, allowing it to shine exactly as it was designed to. 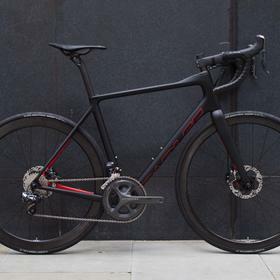 Stiff, lightweight, blacker than black. 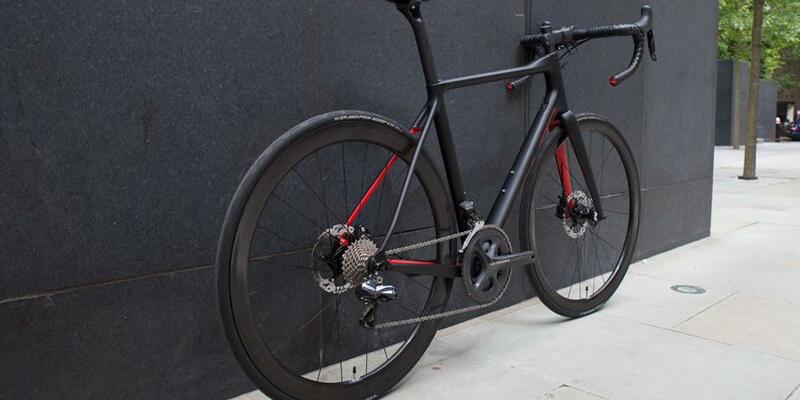 ENVE 3.4 disc wheelset for all-round riding with an aero advantage, transfering every watt to the road. 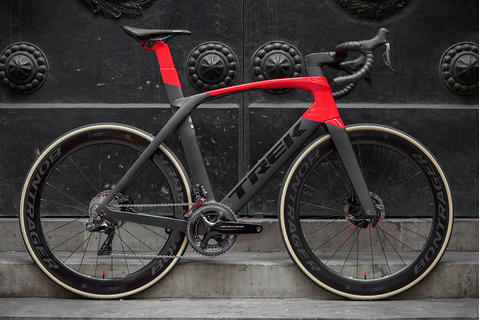 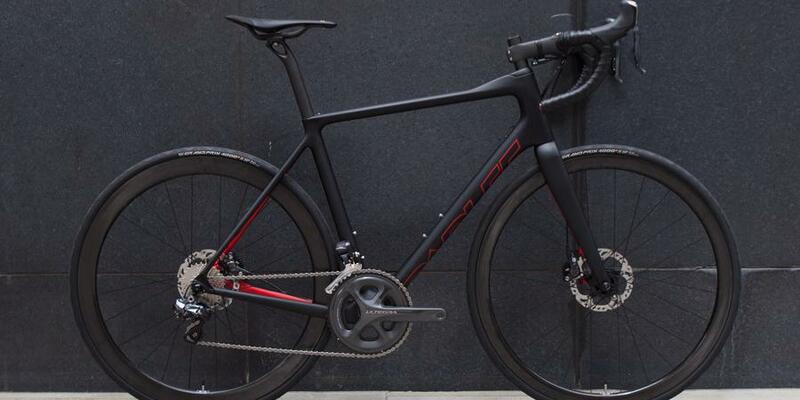 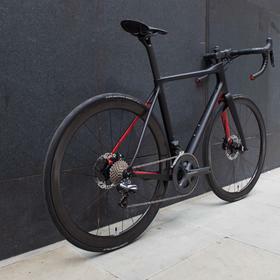 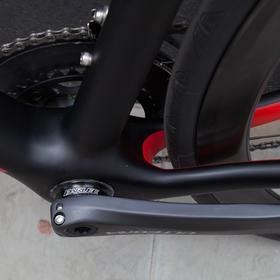 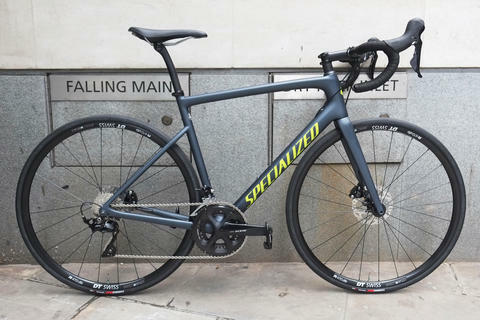 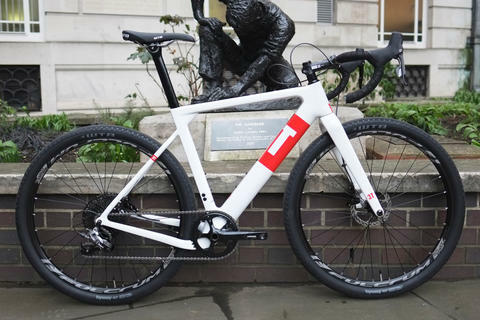 We love how the red lining of the fork and rear triangle really add another level without diluting the stealth aesthetic. 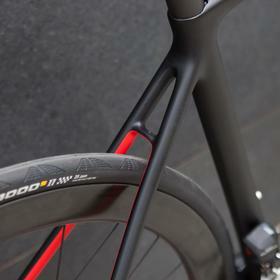 That's the beauty of custom paint: it doesn't have to be complex to create a stunning look. 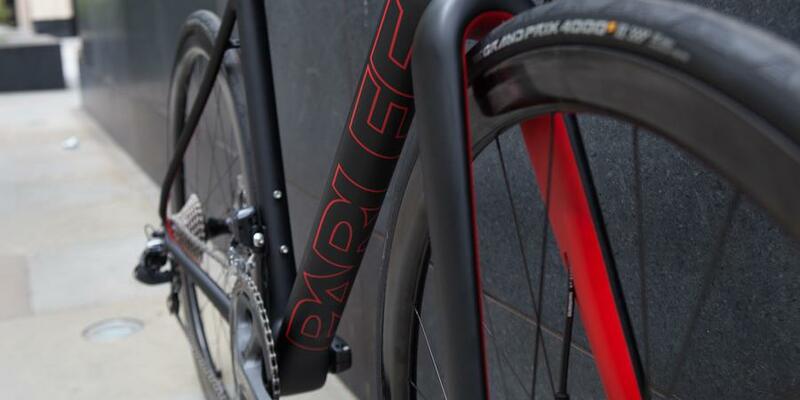 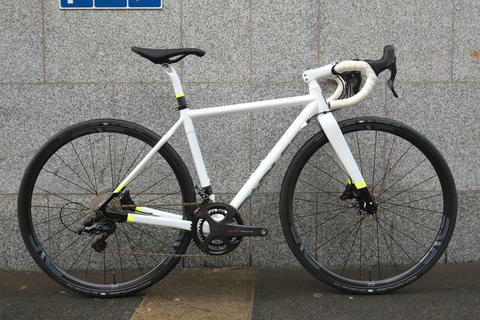 Come and talk to us about your own Parlee project.